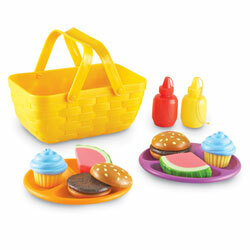 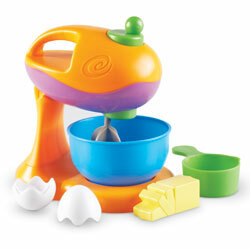 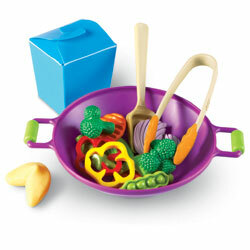 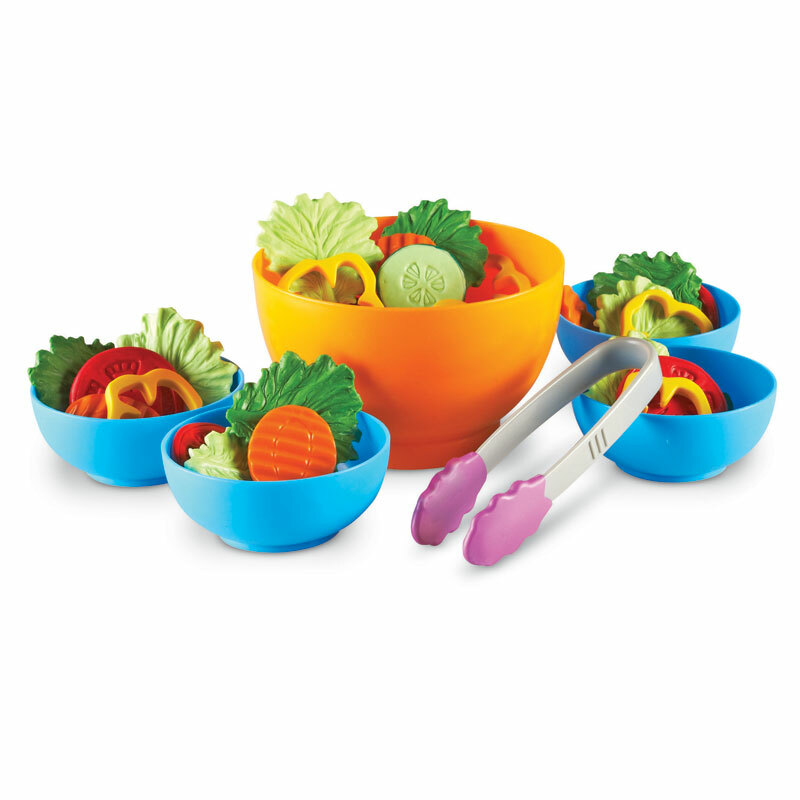 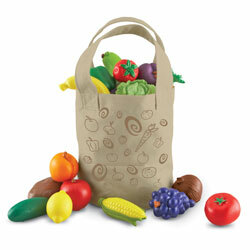 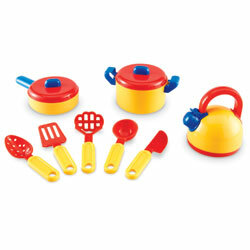 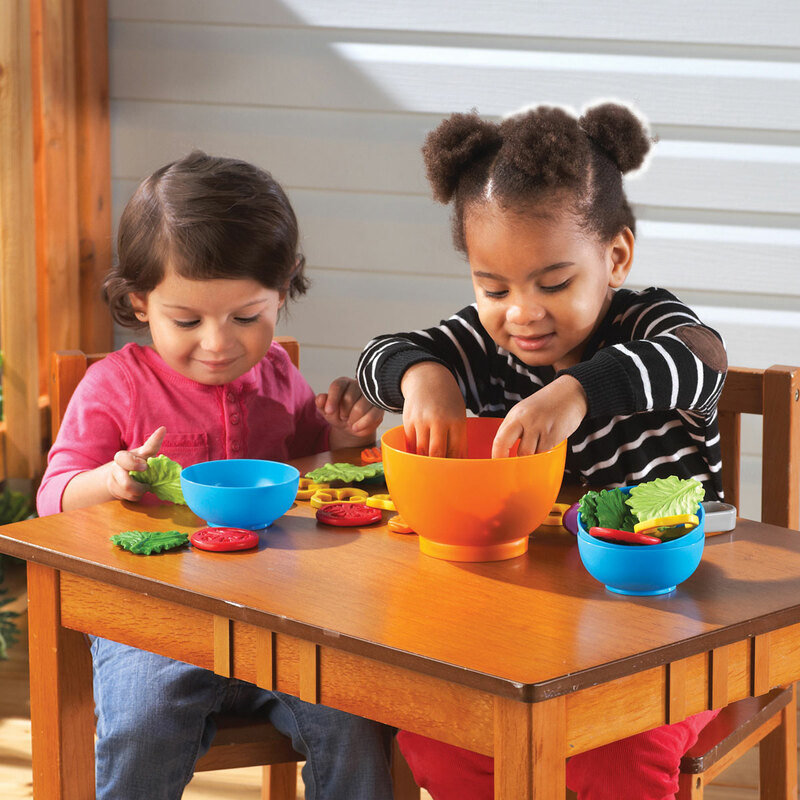 Encourage healthy eating from a young age with this colourful imaginative play salad set! 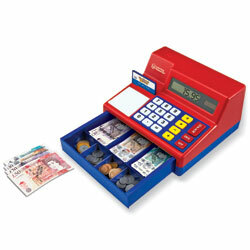 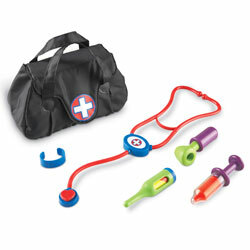 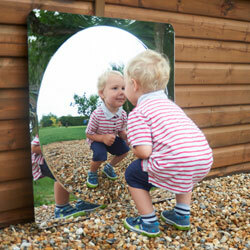 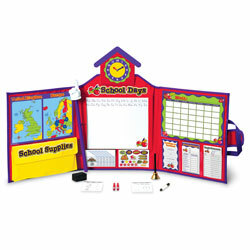 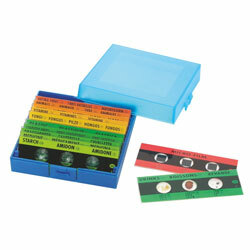 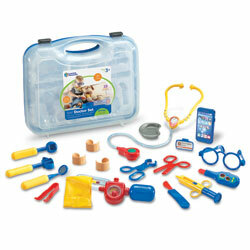 Role play activities will develop early vocabulary skills. 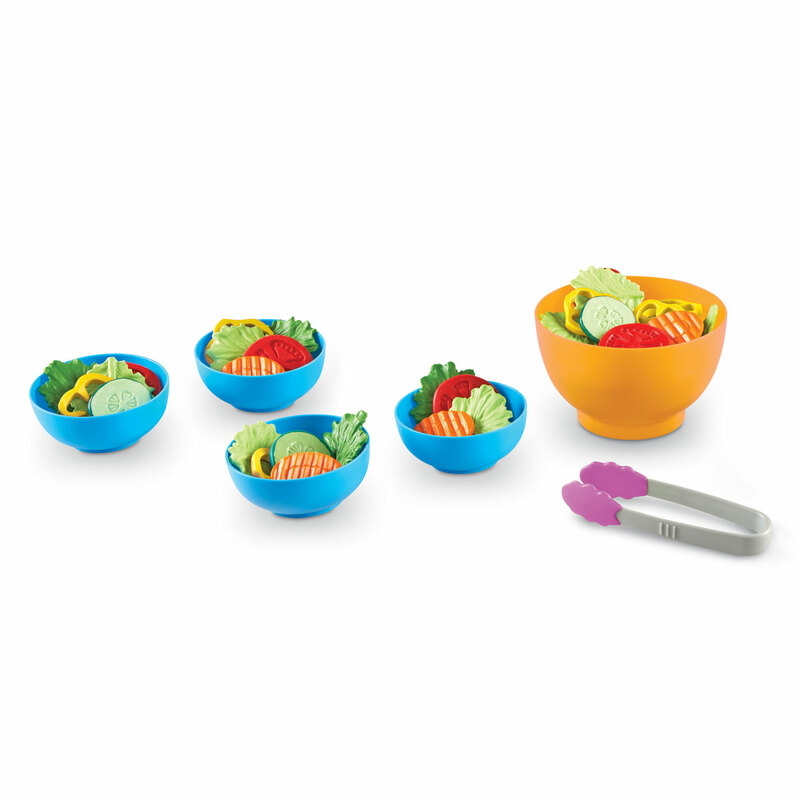 Encourage healthy eating from a young age with this colourful imaginative play salad set! 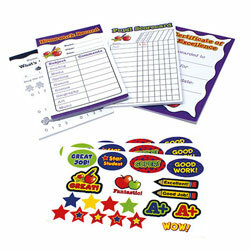 Role play activities will develop early vocabulary skills. 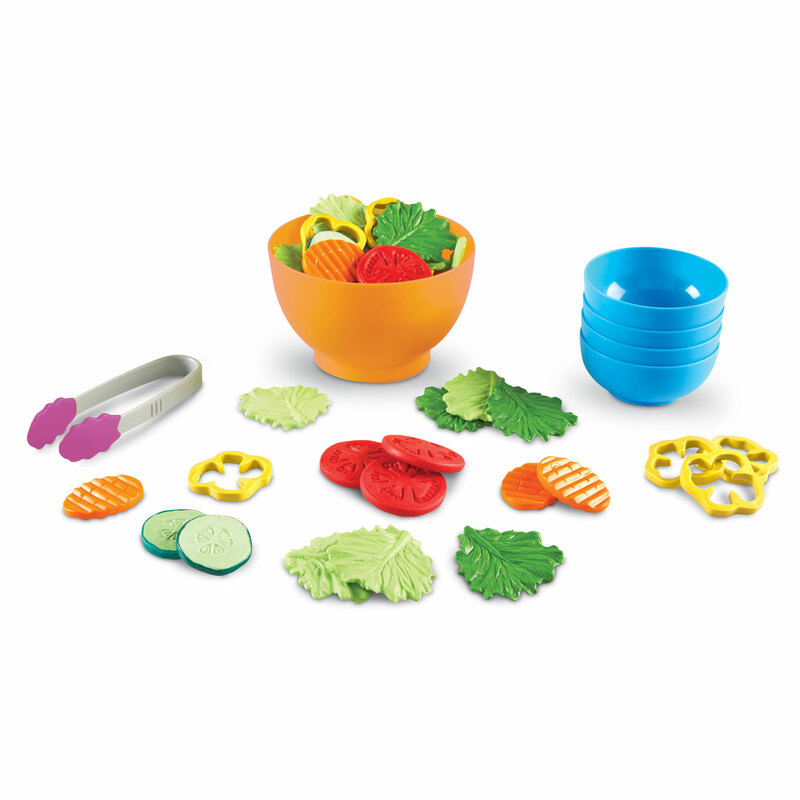 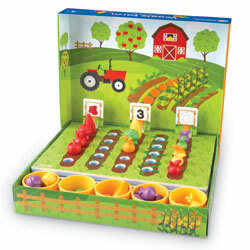 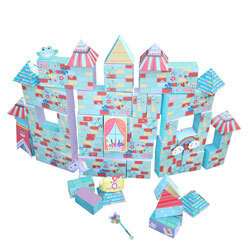 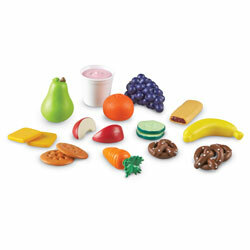 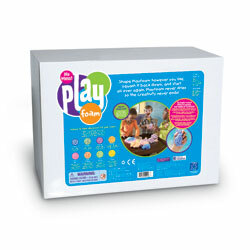 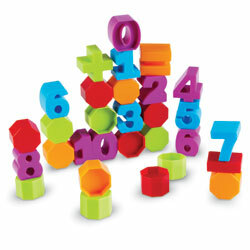 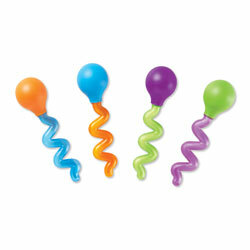 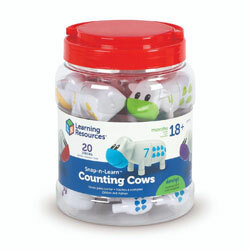 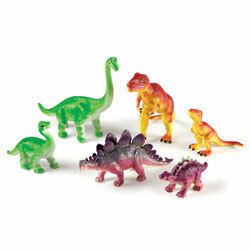 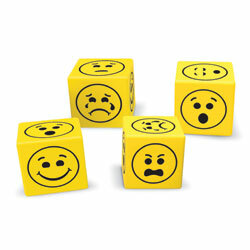 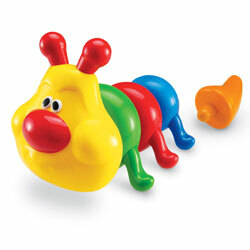 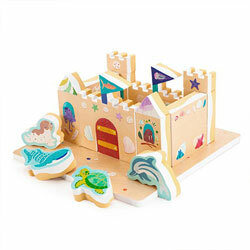 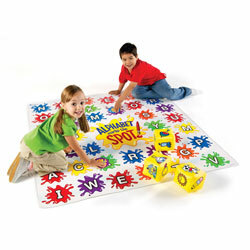 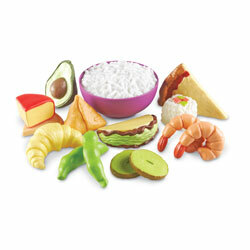 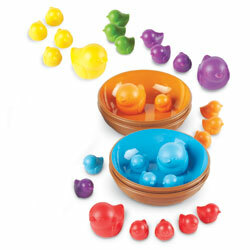 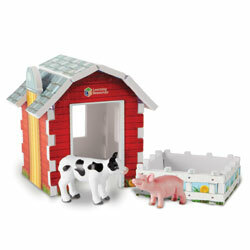 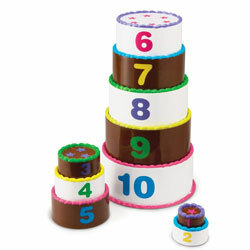 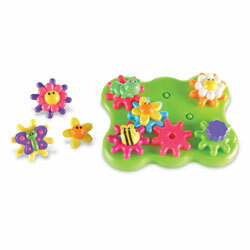 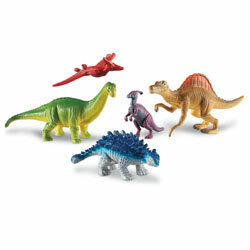 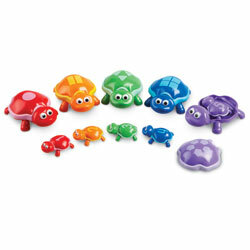 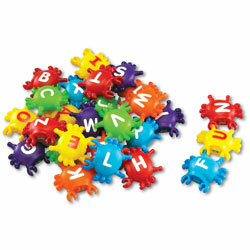 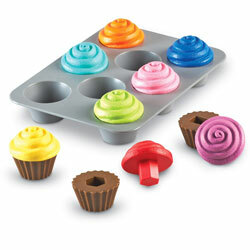 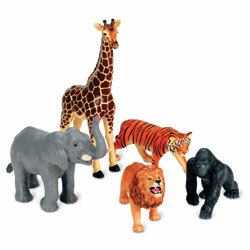 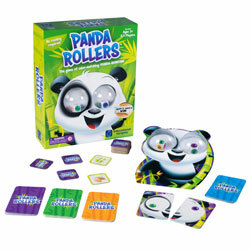 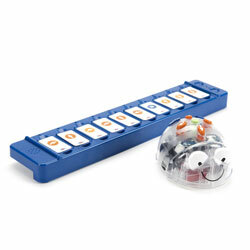 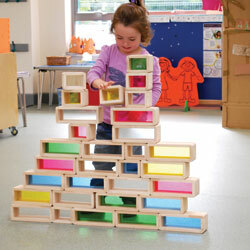 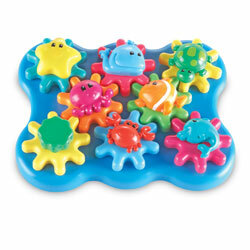 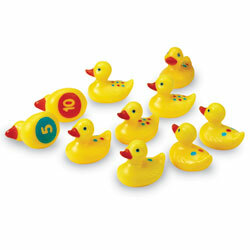 Attractive toy salad will encourage imaginative play and communication from a young age. 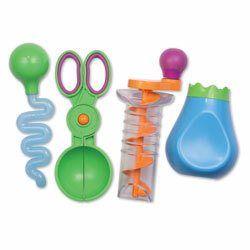 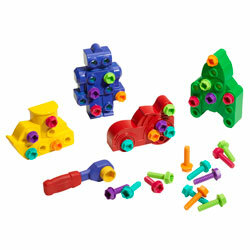 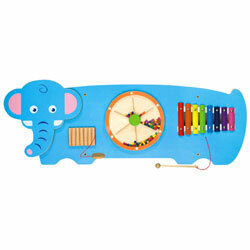 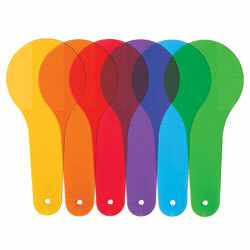 Set will develop fine motor skills and hand-eye coordination as children use the play tongs to serve the play food. 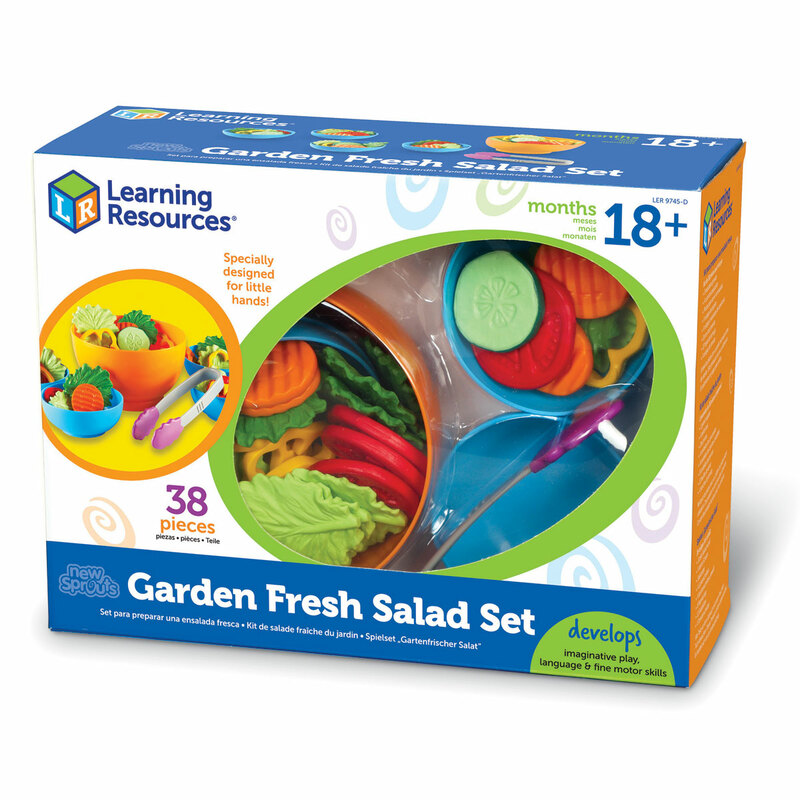 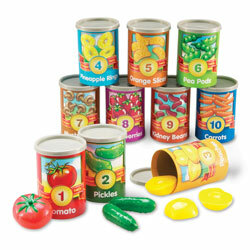 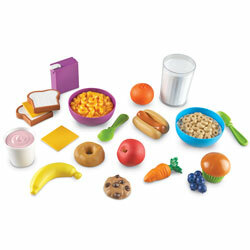 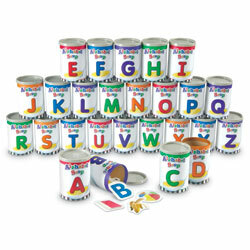 Set includes enough play salad pieces to serve 4 children.